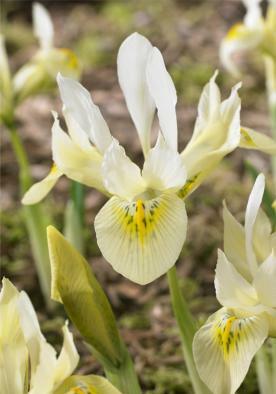 A sister to Katharine Hodgkin, it inherits all her wonderful attributes all with its pure white flowers and speckled lemon yellow tongue. 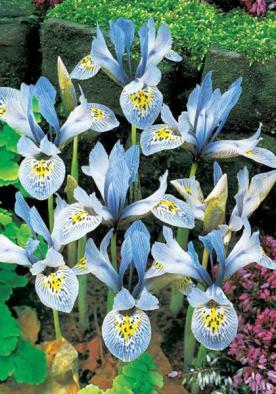 Dwarf Iris are ideal for planting in a rock garden, these flowers are among the earliest of the Spring bulbs. Plant in a semi shaded position where they will last a long time.